A group fundraising campaign for Helping Children Worldwide. 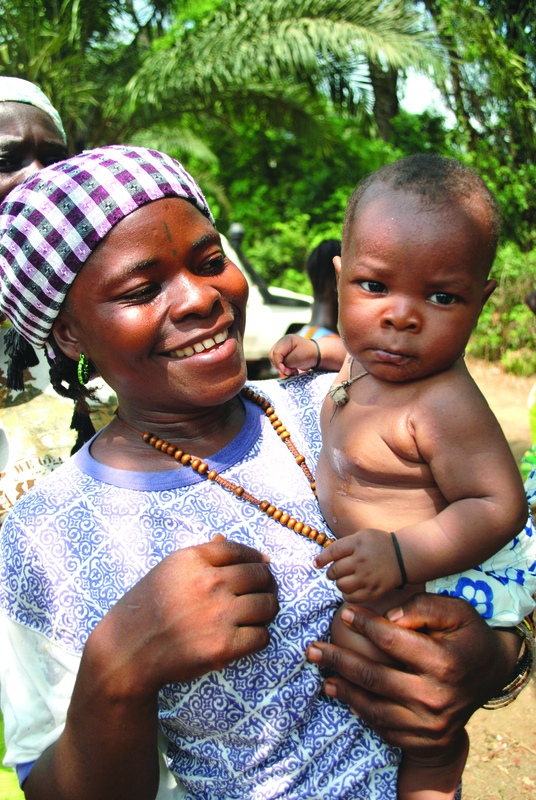 Mercy Hospital’s mission is to improve infant, child, and maternal health by providing holistic, community-focused care to one of the least-served communities in the world. The hospital serves the community of Bo, Sierra Leone with a trained and dedicated medical staff, a laboratory, and a fully stocked pharmacy, providing care to thousands of patients each year, regardless of ability to pay. Mercy’s reach extends beyond the hospital and into the surrounding villages through community-based clinics and education programs, including Nutrition clinics, Prenatal Care, Malaria testing and treatment and HIV/AIDS testing and counseling.